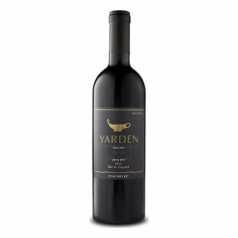 The Yarden Single Vineyard wines are premium wines produced from grapes grown in a single vineyard only. Each individually cared for vineyard block receives the utmost attention, in order to maximize the potential of our terroir. From the day it was founded, Golan Heights Winery, in both philosophy and actions, has focused on in-depth study and research of the terroir of the Winery’s vineyards, and its impact on the way various varieties grow and realize their latent potential. 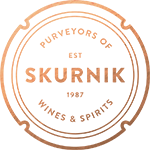 This is done in a continuous process requiring significant investment, including the development of unique technological methods, alongside the promotion and enhancement of our experience and creativity.